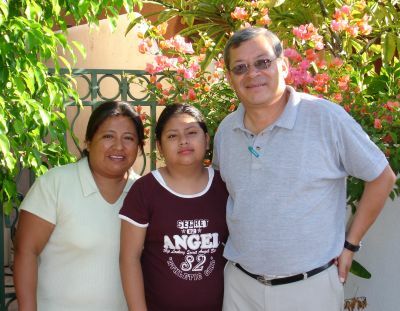 Álvaro and Soledad have been serving the Lord as missionaries in Cabo San Lucas since 1996, ministering with Mexican Medical Ministries through medicine, health education, and evangelism. They are dedicated to providing medical and optical care, both in the clinic and in evangelistic health fairs. The Ávilas also provide care at senior centers, children’s feeding programs, and “Path of LIfe” rehab center, and in local schools.